Bentley-Robinson Reporting, Inc., was established in 1996 and became the official court reporters for the Piedmont Judicial Circuit in 1998. 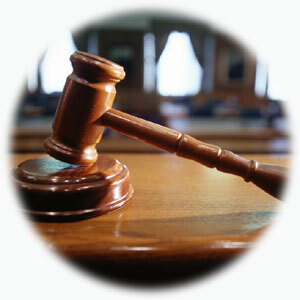 We are a full-service court reporting agency. We have an exceptional team of court reporters with over 50 years of combined experience, and we are dedicated to delivering accurate transcripts in a timely manner. Bentley-Robinson Reporting, Inc., believes in accommodating you before, during, and after the job is completed. We provide coverage throughout northeast Georgia, including, but not limited to, the metro Atlanta area. Schedule our services online 24/7 or call our office at 770-867-7882 Monday-Friday between the hours of 9am-5pm.